Excuse my absence. It is true that I have indeed been rather busy. But I do have a few things to get your taste-buds tingling....Not only have I BEAN eating, but I have also BEAN cooking, creating and even catering. I promise to have more foodie treasures, tips, teasers and tales to share with you shortly. Bean there, will do again! But in the mean time while you feast your eyes on these luxuriously large beads of buttery goodness aka. 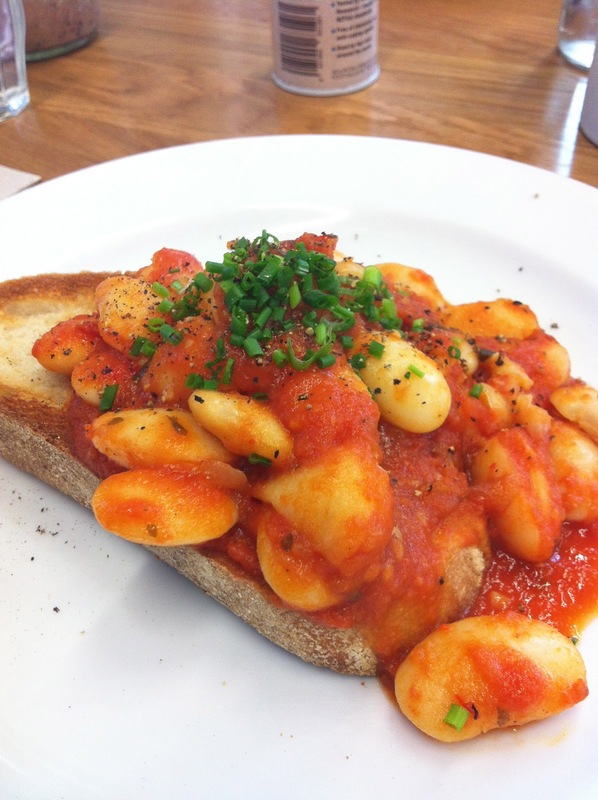 Giant Butter Beans...decide on the appropriate companion and make a trip to Kokako. I assure you the meat will not be missed.